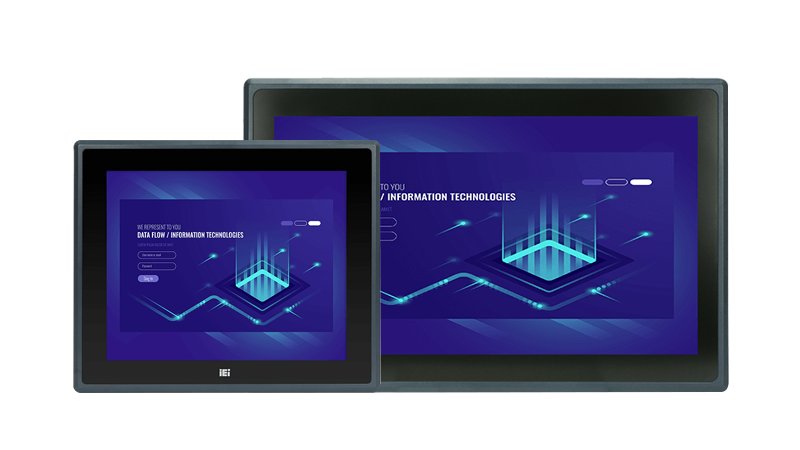 10.1″ to 21.5″ Ultra Slim Semi Industrial Panel PC With Intel Atom Z3735F Quad Core CPU, Pre-installed With 2GB RAM / 32GB eMMC Flash Storage & 0ºC to 40ºC Operating Temperature. 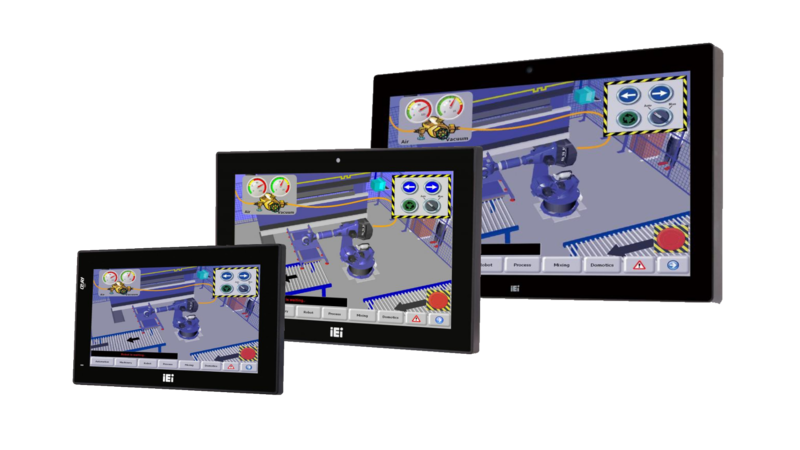 12.1″ (ARC-1232-B) to 15″(ARC-1532-B) fanless semi industrial panel PC range with 6th gen Intel ULT Core series CPU, supporting up to 16GB memory, built in wireless capabilities, USB, LAN & . 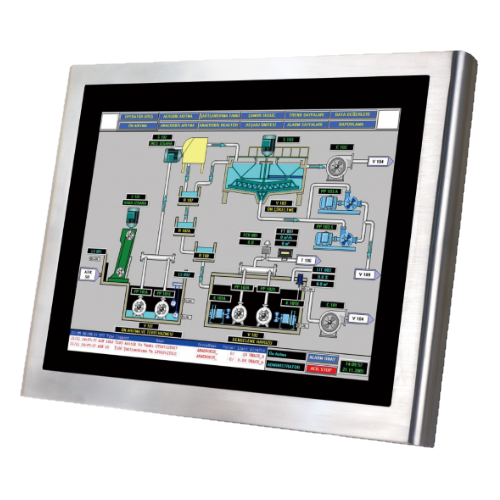 . .
12.1″ (ARC-1209-B) to 15″(ARC-1509-B) fanless semi industrial panel PC range with Intel Celeron J1900 CPU, supporting up to 8GB memory, built in wireless capabilities, USB, LAN & Serial ports, wide . 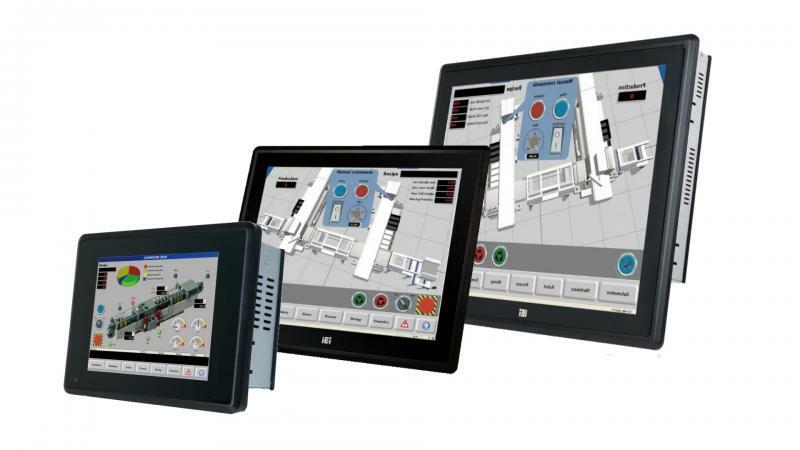 . .
15.6″ (AFL3-W15C-ULT3), 19″ (AFL3-W19C-ULT3) & 21.5″ (AFL3-W22C-ULT3) fanless semi industrial panel pc with 6th generation Intel Core & Celeron series CPU, supporting up to 32GB memory, built in wireless capabilities, . . .
Low power panel PCs where the PC module can be used with a range of different sized screens, or the computer can be upgraded in future to meet the increased . . .
IEI PPC-F-Q370 series AI ready modular panel PC combines FLEX-BX200 Series AI box PC and FLEX-PLKIT Series Panel Kit Modules. The panel and box modules are docked by cabling way that . 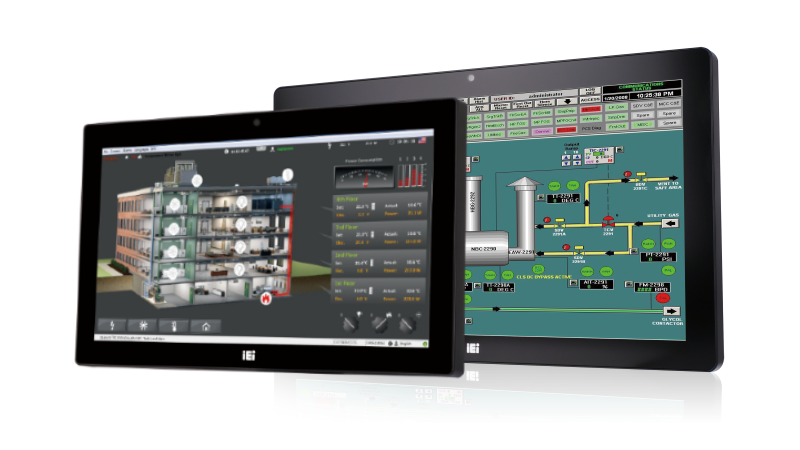 . .
Cincoze CV-100/M100 Series employs a modular design, allowing you to select the screen size & touchscreen technology to best suit your particular application, simplifying product maintenance & allowing for easy . 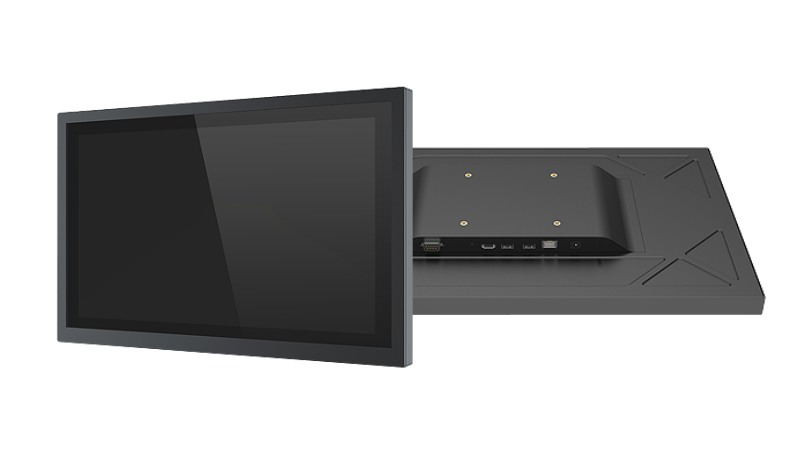 . .
7″ to 15.6″ Fanless Touchscreen Computer with Intel Celeron J1900 CPU, 2GB RAM, built in wireless, 2 x Serial Ports, 2 x LAN, 4 x USB, IP65 rated front panel, . 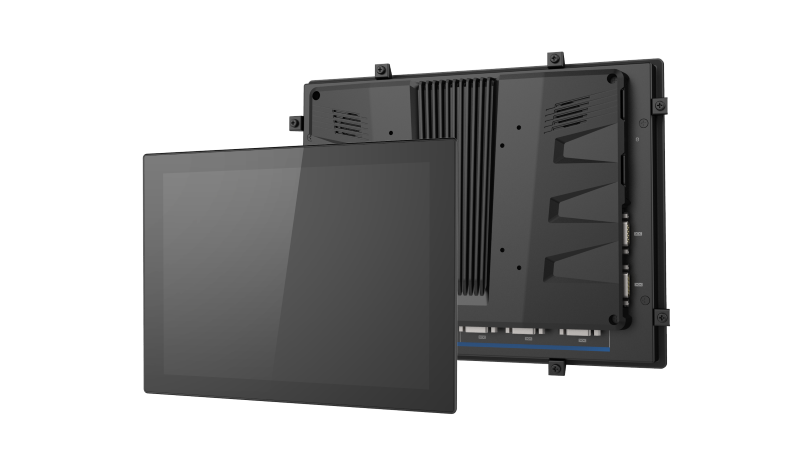 . .
5.7″ to 17″ Fanless High Performance Touchscreen Computer With Intel Celeron N2807 / J1900 CPU, 2 x Serial Ports, 2 x LAN, 4 x USB & IP65 rated front panel, . . .